Abilene is a city that takes great pride in championing storytelling and children’s literature. Just last year, the 84th Legislature of the State of Texas designated Abilene as the official Storybook Capital of Texas in recognition of its efforts to celebrate literary works for children. How does one become a literary capital?  Well, in Abilene’s case, they started off with an immense community-wide passion for childhood literacy which resulted in the building and supporting of programs and organizations such as Young Audiences of Abilene that work to increase literary and artistic access for children. Then they followed that up by establishing a well-known art museum that features the original art work of award-winning illustrators and touring those exhibits throughout the country. And finally, they worked to design and host a hugely successful yearly festival dedicated to bringing communities together through the arts and literacy. Why does Abilene place such an emphasis on equitable access to children’s literature? A 2006 study by Raikes, H., Pan et al., showed that by the age of 2, children who are read to regularly display greater language comprehension, larger vocabularies, and higher cognitive skills than their peers. Though these skills have been proven to be crucial to success both in and out of the classroom, there is a distinct gap in access to reading materials between students in lower socio-economic situations and their more advantaged peers. The city of Abilene believes that by providing greater access to children’s literature for all students and community members is paramount in closing this achievement gap. 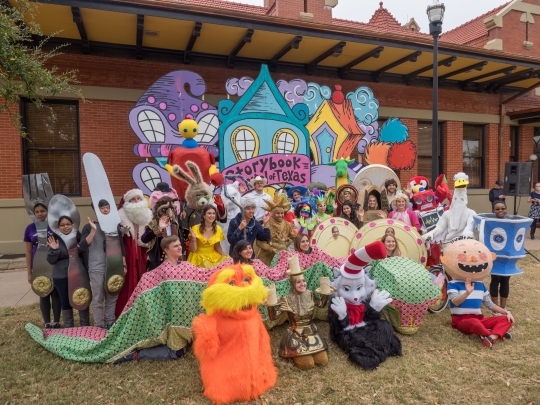 Abilene’s transformation into the “Storybook Capital of Texas” started with the founding of the National Center for Children’s Illustrated Literature (NCCIL) in 1997. Initially inspired by a reading of William Joyce’s Santa Calls - set in Abilene - former Abilene Mayor Dr. Gary McCaleb, alongside William Joyce himself, helped to originate the concept for what would become the NCCIL. Alongside the creation of NCCIL, the Abilene Cultural Arts Council also commissioned the creation of Abilene’s now-iconic storybook sculptures, featuring beloved storybook characters from the writings of Dr. Seuss, William Joyce, David Shannon, and Walter Wick. 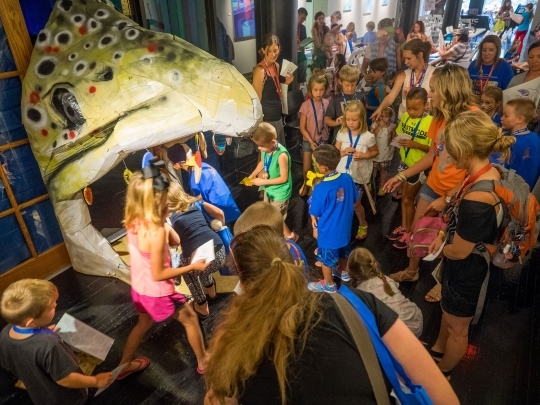 The Children’s Art & Literacy Festival (CALF) is the largest arts and literacy collaboration in the region surrounding Abilene, and regularly draws thousands of attendees from Texas and across the US. This three-day festival originally began in 2012 based on a NCCIL sponsored exhibition showcasing the original illustrations from Dr. Seuss’ “The Lorax” which complemented “The art of Dr. Seuss – A Retrospective” at the Center or Contemporary Arts and the Dr. Seuss Traveling Sculpture Garden, to form the core of the original downtown festival. The inaugural event was so successful, that the Abilene Cultural Affairs Council decided to host the CALF annually in June. This year will mark the festival’s fifth year, and will honor Mark Teague, popular children’s author and illustrator of such books as Dear Mrs. LaRue, Poppleton, My Summer Vacation, The Flying Dragon Room, The Tree House That Jack Built, and How Do Dinosaurs Say Goodnight?. Past festival honorees have included Dr. Seuss, Walter Wick, William Joyce, and David Shannon. This year's festival will be held June 9-11 and will include live music and theatre performances, showings of family friendly movies How to Train Your Dragon, and The Good Dinosaur at the Paramount Theatre, theatrical readings of six Mark Teague books, hands-on arts activities for families, and a Mobile Storybook Scavenger Hunt, featuring Abilene’s iconic storybook character sculptures. For a complete listing of all CALF events, visit abilenecac.org/calf. Young Audiences Arts for Learning Affiliate Young Audiences of Abilene is a featured partner for this year’s CALF. They will be providing the artists performing the dramatic readings at seven downtown locations. Young Audiences of Abilene Executive Director Diane Hunt is thrilled that YA of Abilene is able to contribute to the success of such a great event with a mission that parallels YA’s mission to inspire young people and expand their learning through the arts. Young Audiences of Abilene has been providing arts-education experiences for young people in the Abilene area since 1993. This year YAA programming will reach approximately 16,000 young people in area schools and at community events. Early-bird tickets for CALF are $10 for kids aged 3-12, and $15 for participants aged 13 and up, and can be purchased online at www.abilenecalf.com, by phone at (325) 677-1161, or in person at T&P Depot, 1101 N. 1st St., Abilene, TX 79601 – Open weekdays 8:30 a.m.-12p.m., 1-5 p.m. A portion of the proceeds benefit HeARTS for the ARTS Program, an Abilene Cultural Affairs Council program that supports arts programming for children and special populations. For more information about the Abilene Cultural Arts Council and the work that they do, visit https://www.abilenecac.org/.